sooo cute! Bailey weighs less than Cody, Cody weighs 11 lbs!! Oh, that is so cute. 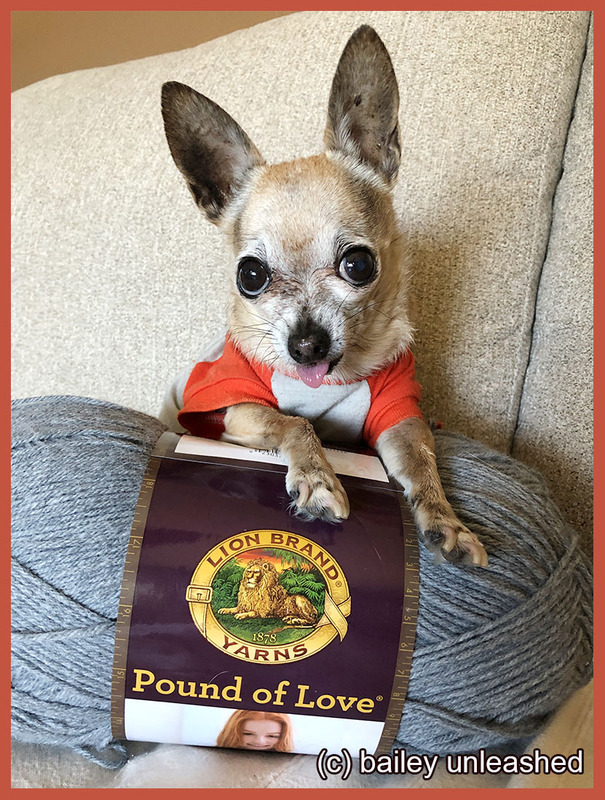 Yes, 4 pounds of pure love. Oh gurl, are you sure YOUR not the 'pounds of love'???? ?